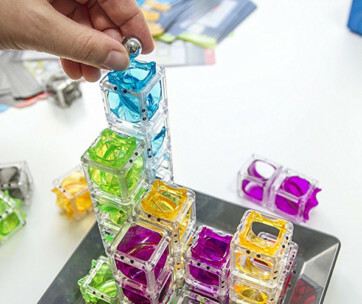 It’s like reliving your childhood, using a variety of alphabet blocks to stack one on top of the other, creating puzzle words in the process. 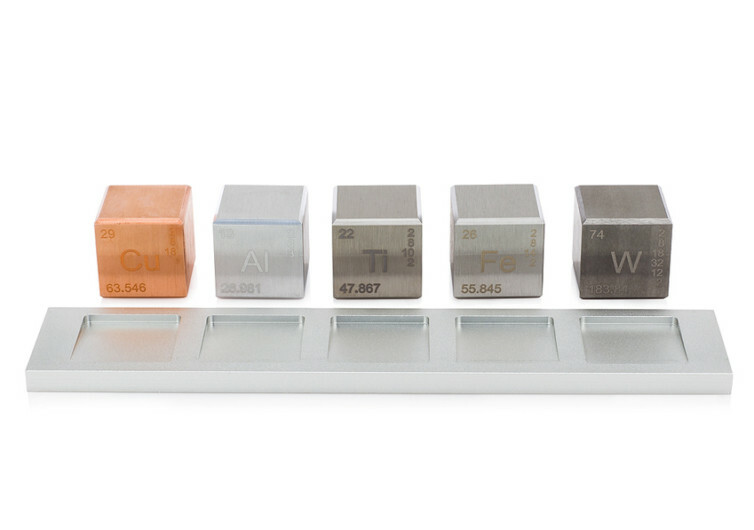 The Element Cube Density Set brings such fond childhood memories back with its set of finely designed aerospace grade alloy cube set in tungsten, iron, aluminum, copper, and titanium variants. 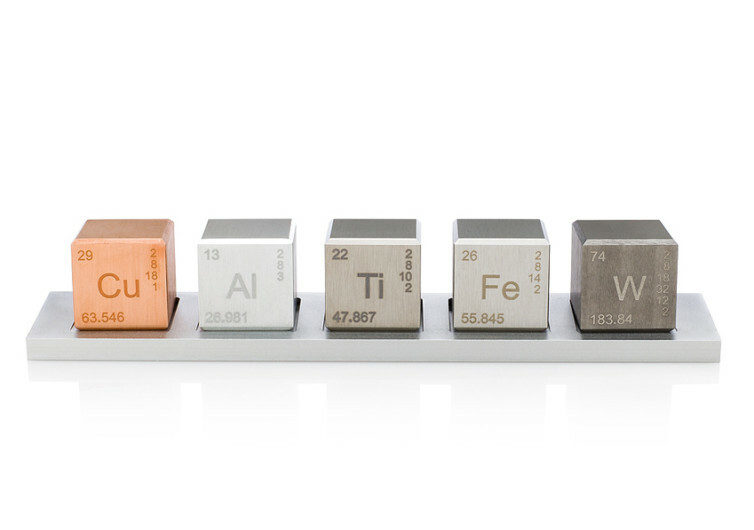 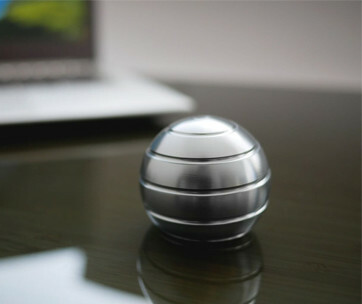 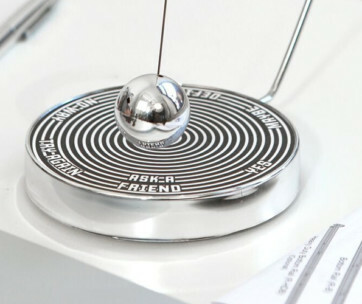 While you’re not actually expected to play with these, they can nevertheless, make for an amazing conversation piece, allowing everyone to feel the unique weights of these metals, brought about the by remarkable differences in their densities. 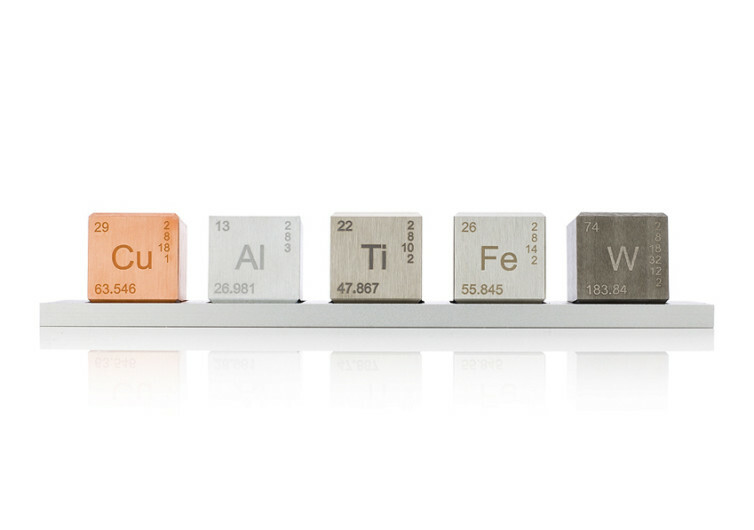 It would be like traveling back in time to your grade school chemistry class.